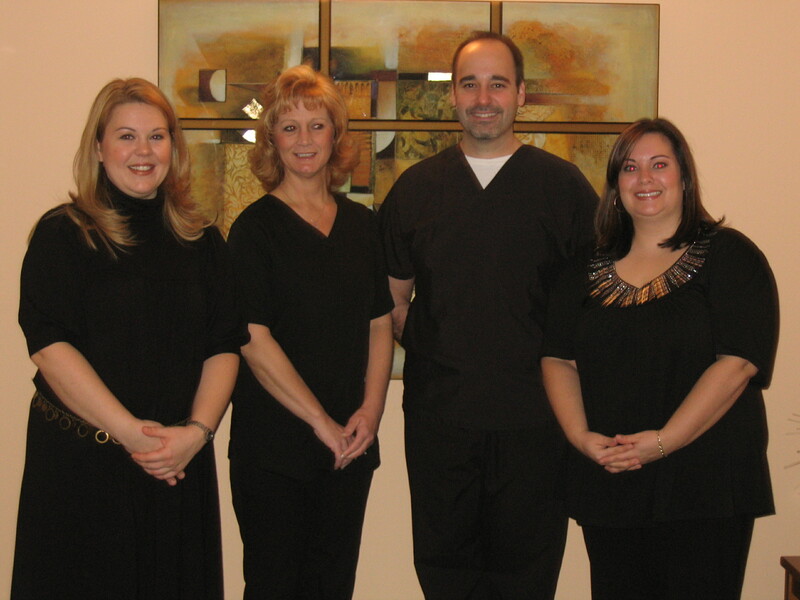 The private practice of Brian Taylor, DMD is accepting new patients in our modern, state of the art facility. Call today for an appointment. Evening appointments available. Most major insurances are accepted.